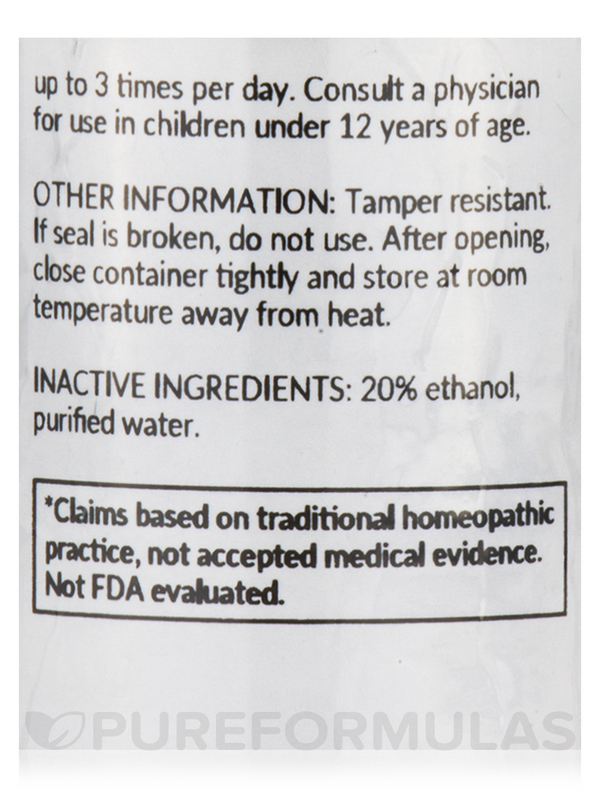 For the temporary relief of occasional clouded‚ blurred‚ or dim vision. 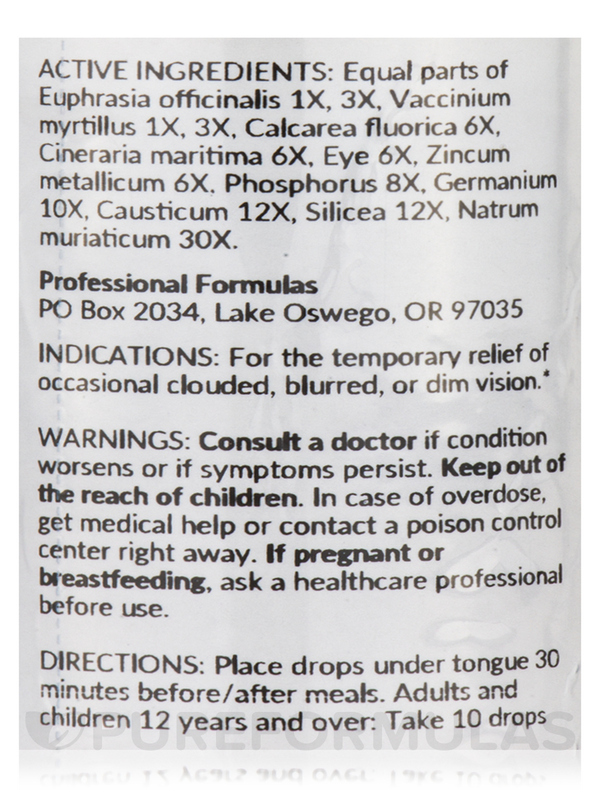 Active Ingredients: Equal parts of Euphrasia officinalis 1X‚ 3X‚ Vaccinium mytrillus 1X‚ 3X‚ Calcarea fluorica 6X‚ Cineraria maritima 6X‚ Eye 6X‚ Zincum metallicum 6X‚ Phosphorus 8X‚ Germanium 10X‚ Causticum 12X‚ Silicea 12X‚ Natrum muriaticum 30X. 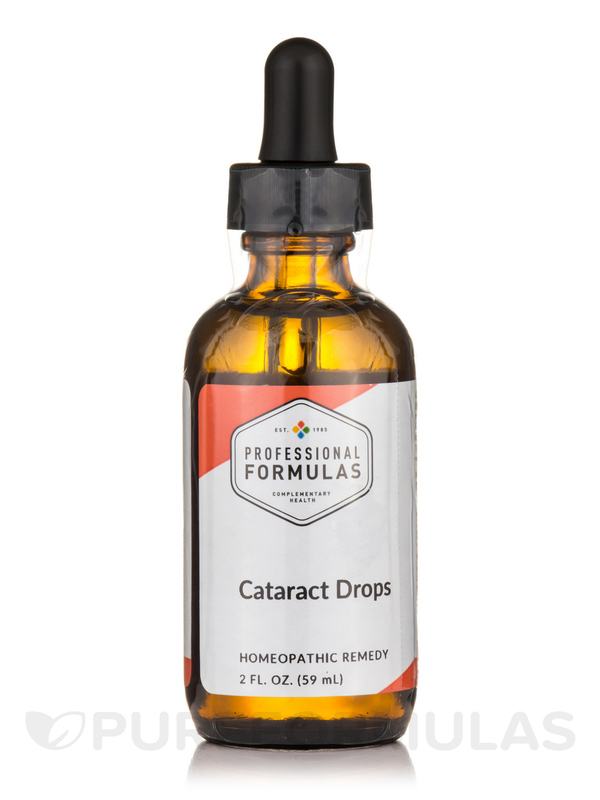 I have been using Cataract Drops by Professional Formulas for about 2 years. I just had my eyes checked and their is no change. I was thrilled because the cataracts are not getting worse. It's smooth and gentle on the eyes. Well I can really say anything bad. 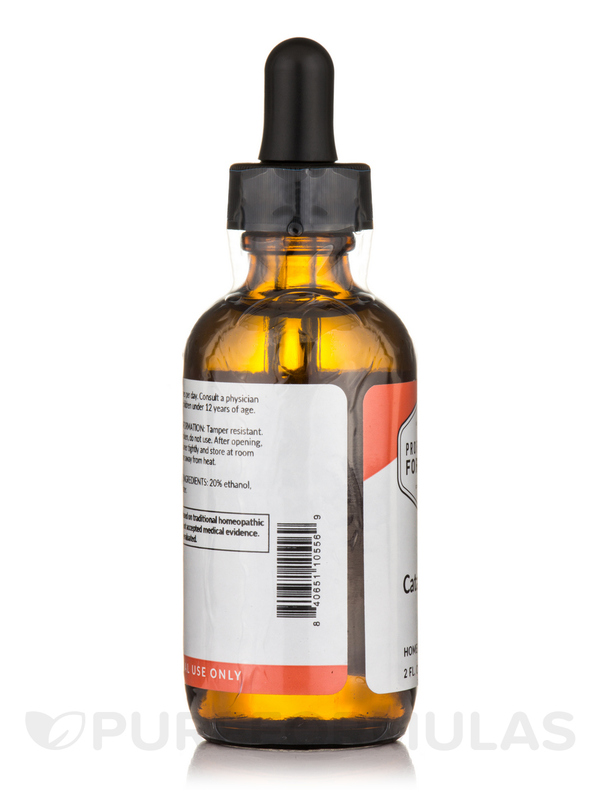 Cataract Drops is a good formulation and a good quality product. It is also far more affordable compared to other "prime" name-brands with similar ingredients. This good price allows me to use it regularly enough. 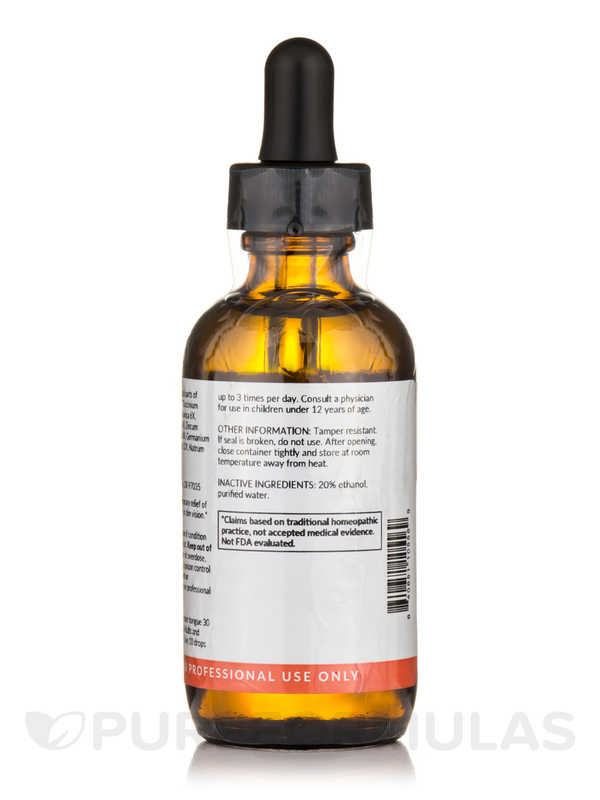 On the recommendation of my homeopath I have used these drops for several months (along with various other meds for cataracts such as cineraria eye drops NAC eye drops lutein/zeaxanthin etc) and am happy enough to continue using it because the ingredients are useful not only for cataracts for other eye conditions as well. So far the cataract is "curbed" and its rapid progression halted which is laudable in itself. I replaced the dropper on it with a spray which works a lot better for under-tongue application. You can also put drops in a little water and then drink that. Affordable and reliable quality. 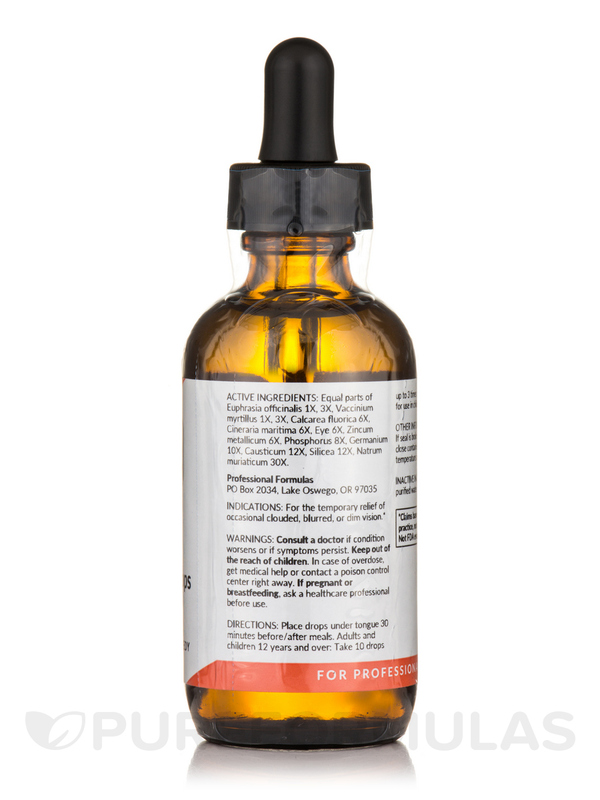 Helps with cataracts and other eye ailments.